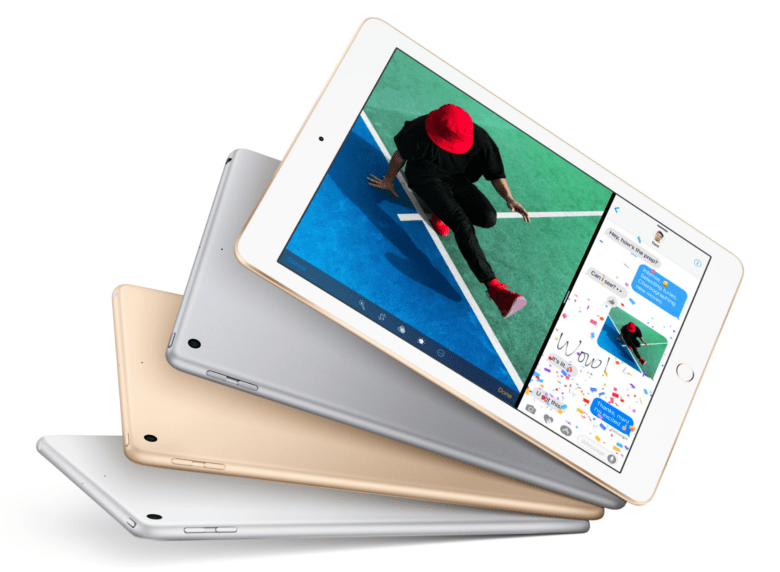 Apple quietly updated the iPad mini 4 today, making 128GB of storage available as standard. It’s a significant upgrade over the 32GB of storage previously offered, but at $399, it’s a total ripoff. iPhone SE now offers a lot more storage. The new (PRODUCT)RED iPhone 7 might be the hottest item to hit the Apple store today, but there’s a treat for those who prefer its smaller handsets, too. 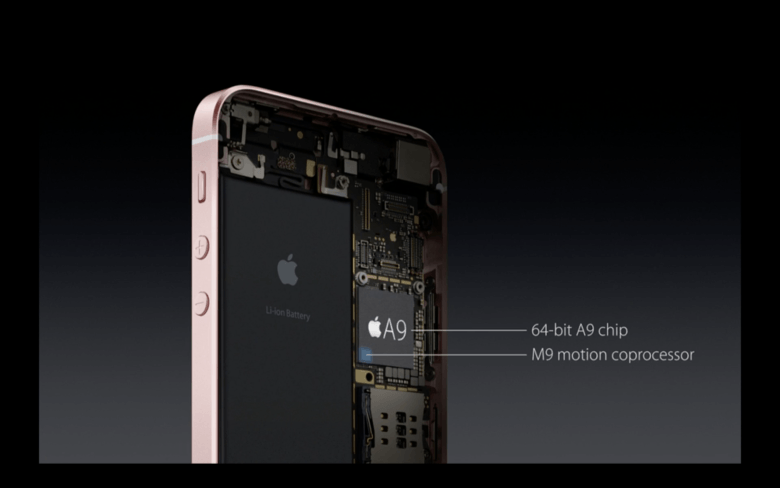 The iPhone SE is now available in 32GB and 128GB flavors, doubling the storage capacity of the previous versions. 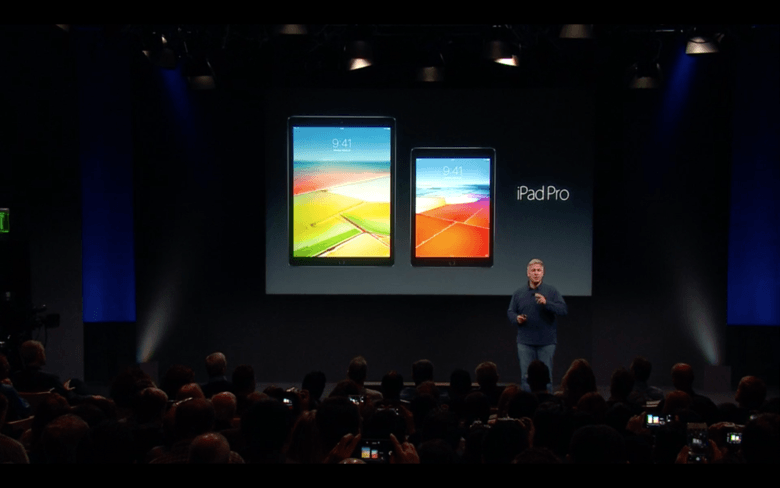 Apple today introduced a new 9.7-inch iPad that’s more affordable than ever before. 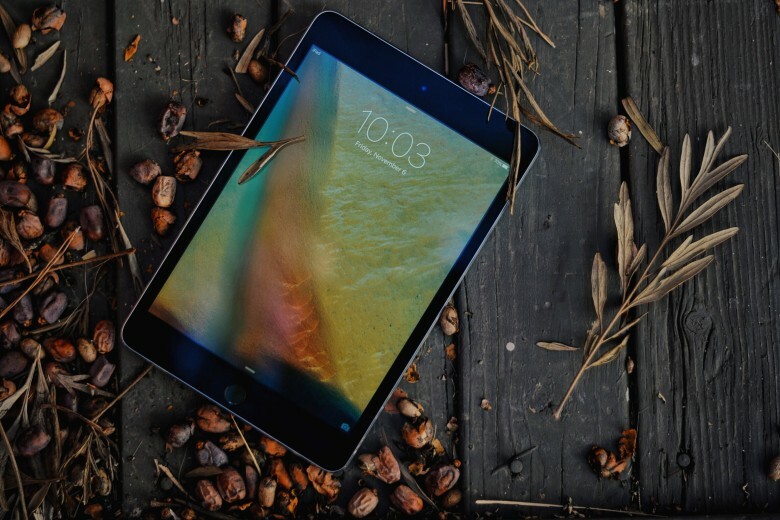 The device looks almost identical to the iPad Air 2 that it is replacing in Apple’s tablet lineup, but it starts at just $329 with 32GB of storage, Wi-Fi connectivity, and an A9 processor. 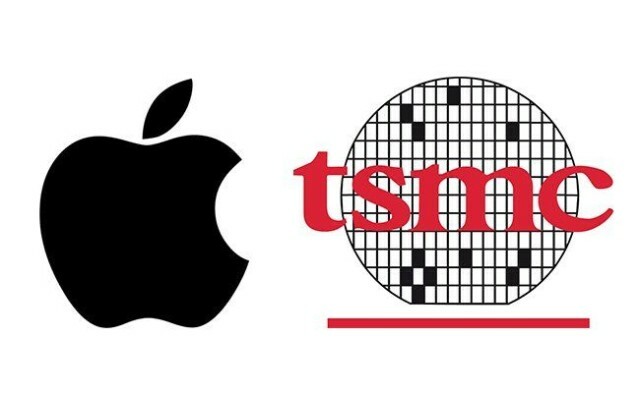 Apple's new A10 chip could be beastly. Purported benchmark results for the upcoming iPhone 7 Plus reveal Apple’s next-generation A10 processor could be a big improvement over last year’s A9. Despite maintaining only two cores, the A10 achieves significantly higher scores in single- and mulit-core tests. 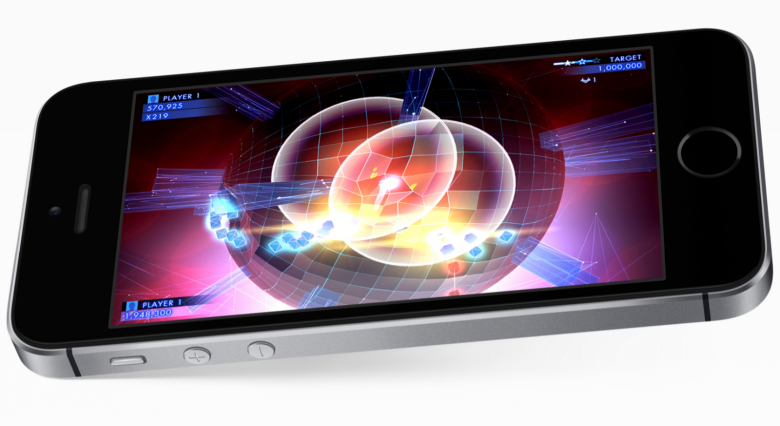 Gaming on iPhone won't change much over the next 12 months. This year’s iPhone upgrade won’t bring a new design, a sharper OLED display, or wireless charging. It probably won’t bring any significant improvement in performance over the iPhone 6s, either, according to these early A10 processor benchmarks. 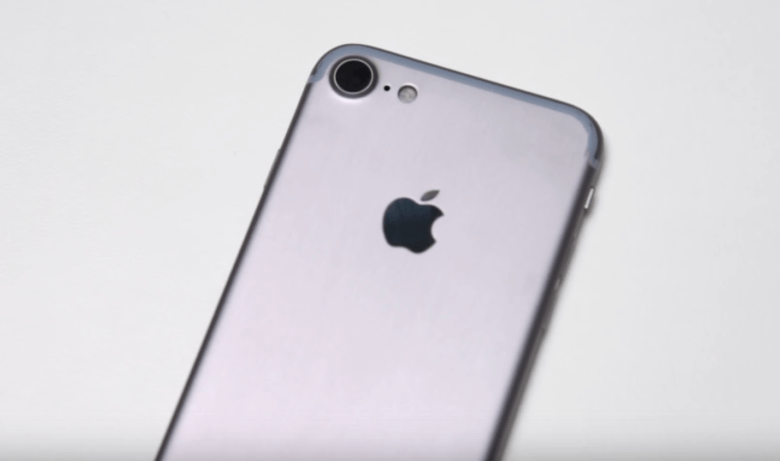 Where is Android’s answer to iPhone SE? 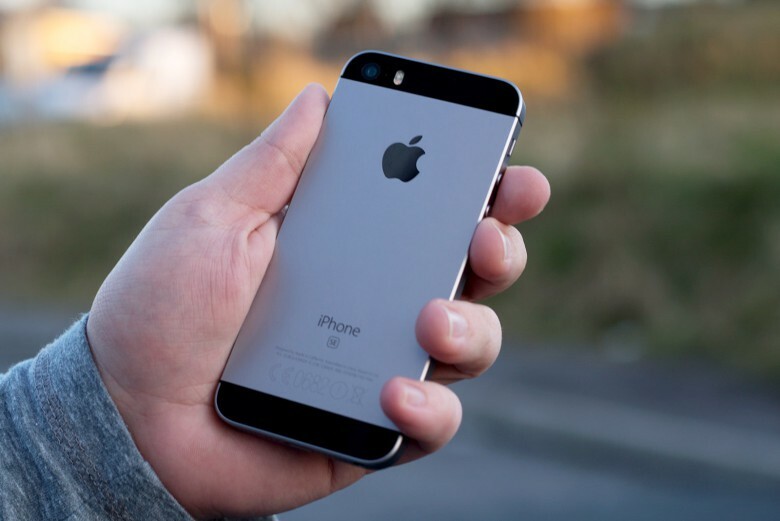 With iPhone SE, Apple delivers something Android doesn't. Die-hard Android fans probably had little interest in Apple’s keynote Monday, but believe it or not, plenty will be interested in the new iPhone SE. With high-end specifications and a 4-inch display, it’s a compact smartphone for those who want the latest features without a supersized screen — and there’s nothing like it on Android.